Chinas reducer industry development is the main battlefield of the international reducer industry-Industry News-Wenzhou Qilian Imp. & Exp. 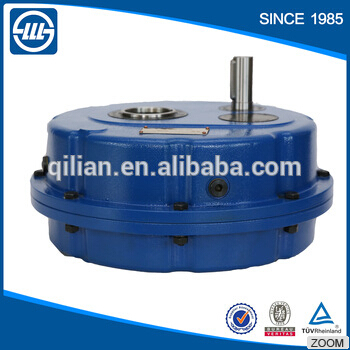 Co., Ltd.
China reducer in recent years, benefiting from the industrialization and urbanization process and the country's attention to the machinery manufacturing industry, the gear reducer industry as one of the basic equipment industry in china. 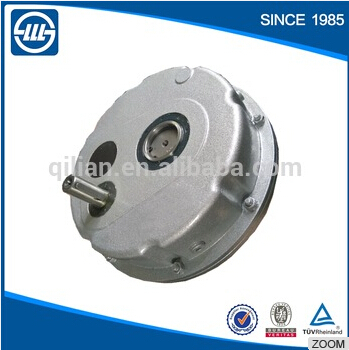 After 40 years of the rise and fall of the market development, reducer products also from the initial single cycloidal reducer gear development to now the gear reducer, worm gear reducer and so on, and is widely used in various fields of electric power machinery, metallurgical machinery, environmental protection machinery, chemical machinery, food machinery, mining machinery, construction machinery, hydraulic machinery and other national economy, favored by the market. In the national macro-control of the sustained drive, China's reducer industry has gradually developed into the main battlefield of the international reducer industry. 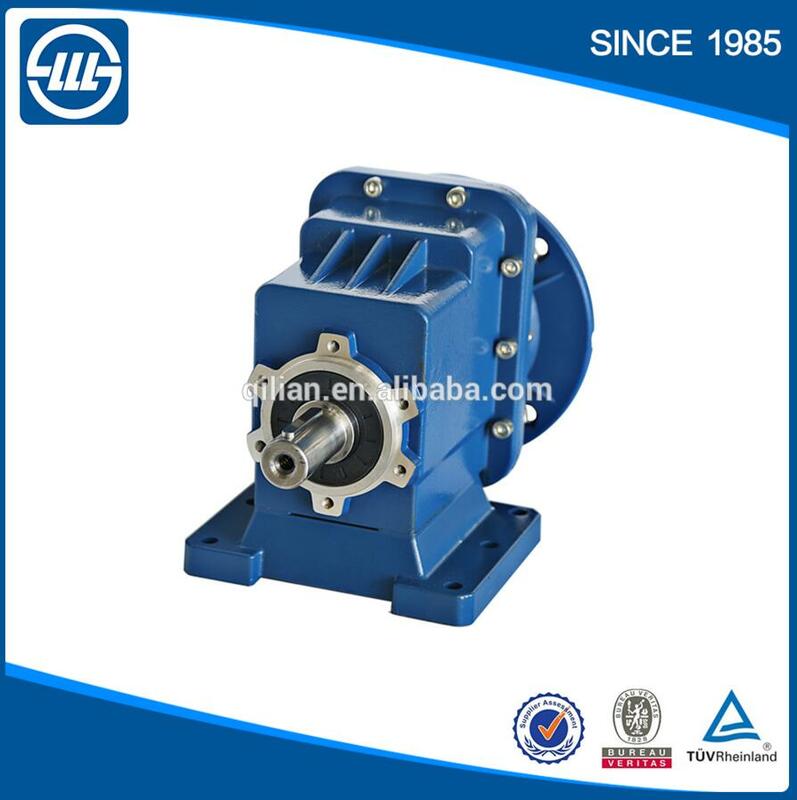 World famous enterprises have entered China's Reducer Market, and with excellent brand, strong capital, advanced technology and equipment and other advantages, and domestic reducer enterprise launched a fierce competition. 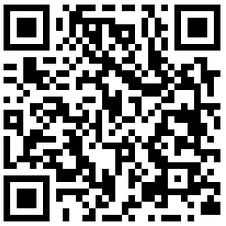 And mainly engaged in general reducer production of domestic enterprises, on the field of industrial special reducer less involved, industrial technology is not mature. 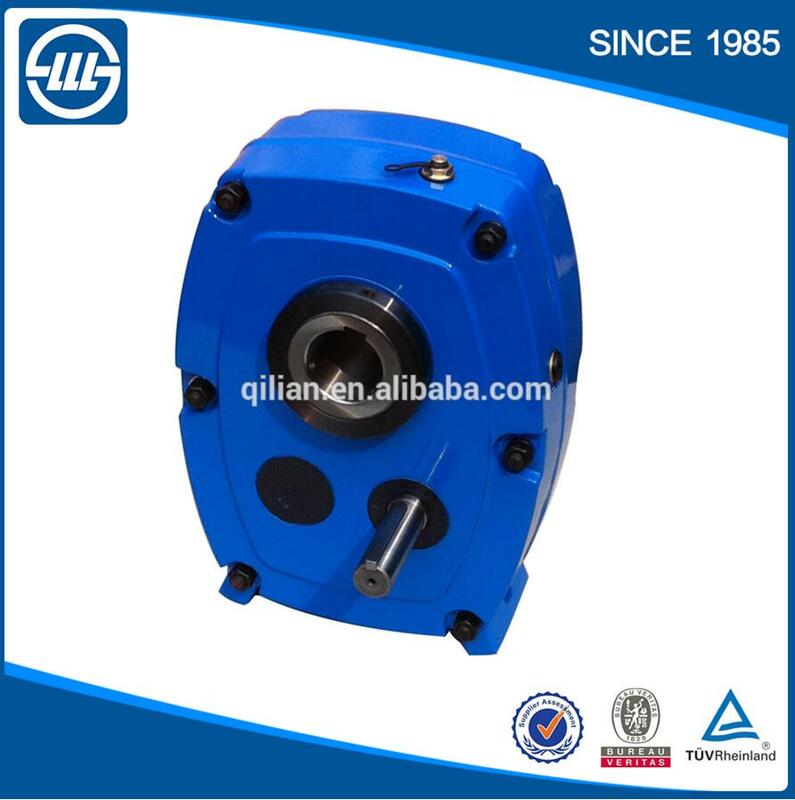 Therefore, with foreign advanced enterprise competition, China gear reducer enterprise wants to occupy the dominant position of the market competition, has the market honed for a long time. The slow recovery of the world economy the global consumer market active again. 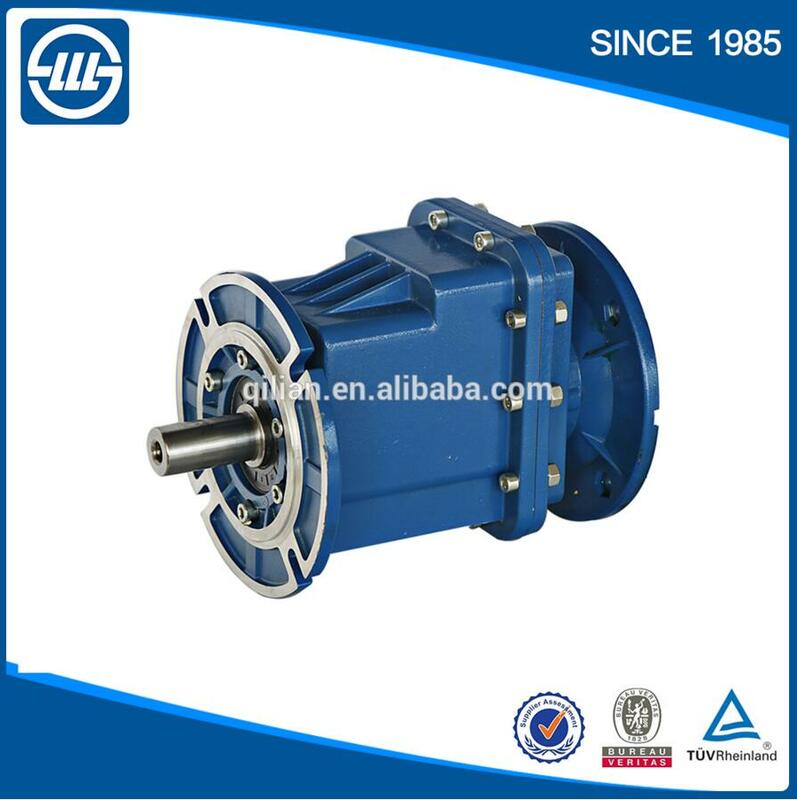 At the same time, China's macro-economic policy effect appeared and infrastructure investment will continue to strengthen, will drive a substantial increase in metallurgy, electric power, construction machinery and other industries, the demand of the speed reducer.